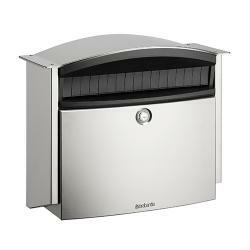 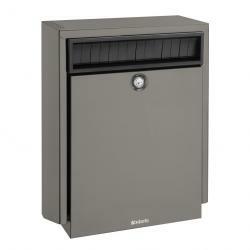 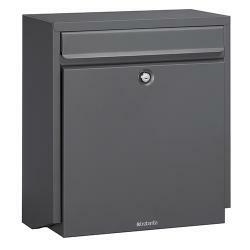 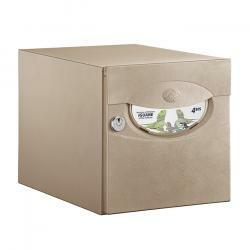 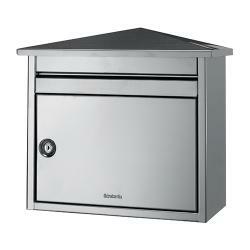 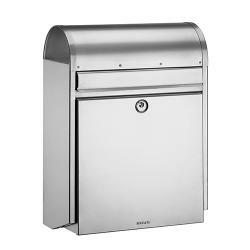 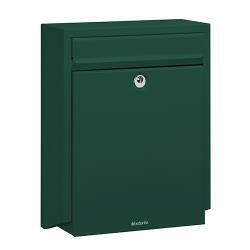 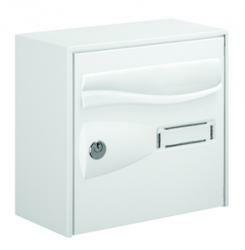 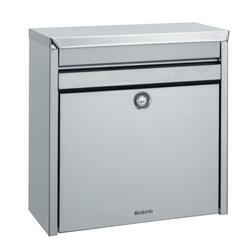 We supply an extensive range of modern letterbox designs for you to choose from. 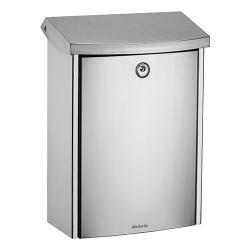 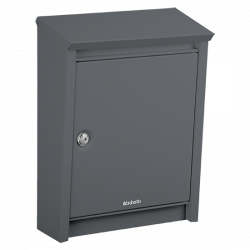 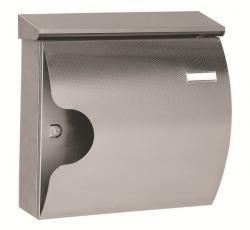 Stainless steel post and wall mounting options remain popular throughout our modern letterboxes, some are large enough to hold newspapers, each weather resistant. 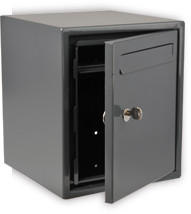 All our modern designs display detailed product descriptions, listing individual dimensions when you select the images below. 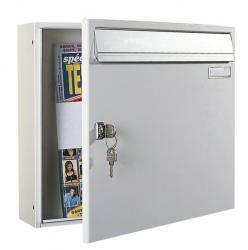 Or perhaps you're looking for a traditional letterbox design for a period residence or office. 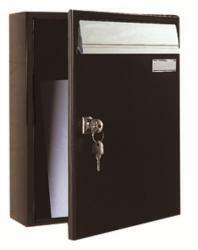 For commercial postal solutions, please select the link. 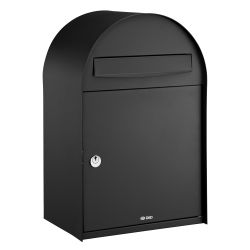 If you have any questions in regards to our contemporary letterbox designs or any of our letterboxes, simply contact us and we will be happy to help you today.